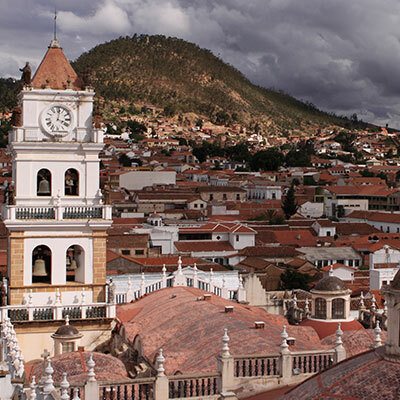 Sucre isn’t just a pretty face; it’s also Bolivia’s constitutional capital. 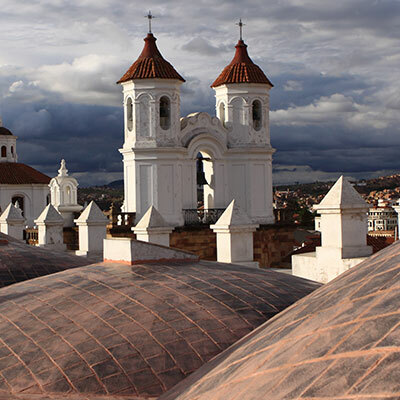 You may hear it being referred to as the City with Four Names during your private Bolivia holiday. Here’s why: Before the Spanish came to town, the city was known as Charcas. Later it came to be called La Plata, which refers to the nearby silver-rich hills. 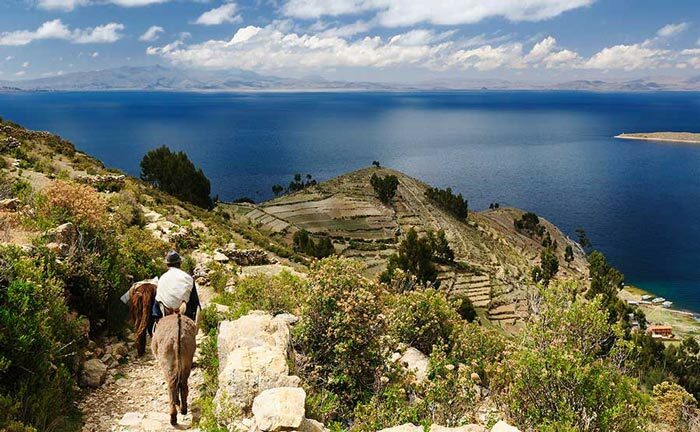 In the 18th century, it was renamed Chuquisaca referencing the indigenous name for the region. The last of the four names – Sucre – was intended to honor national hero, General Juan Antonio de Sucre, who played a key role in the Bolivian Revolution. 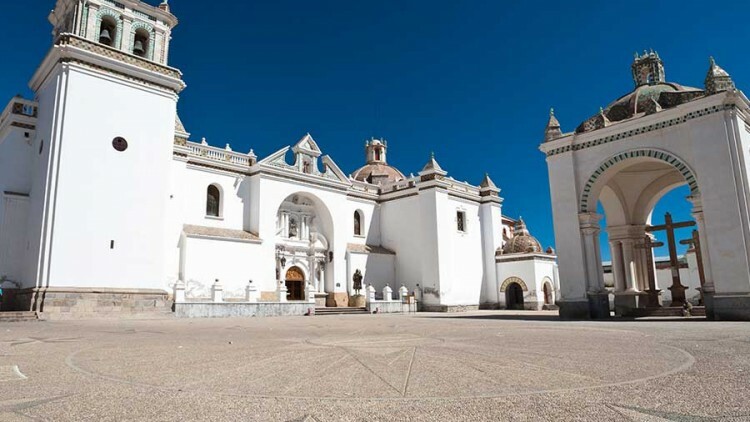 Sucre was named capital of Bolivia in 1825, following the Bolivian Declaration of Independence, though it later came to share power with La Paz, which functioned as a second capital. Sucre remains the judicial capital, though La Paz has the real power as the seat of Bolivia’s executive and legislative branches of government. 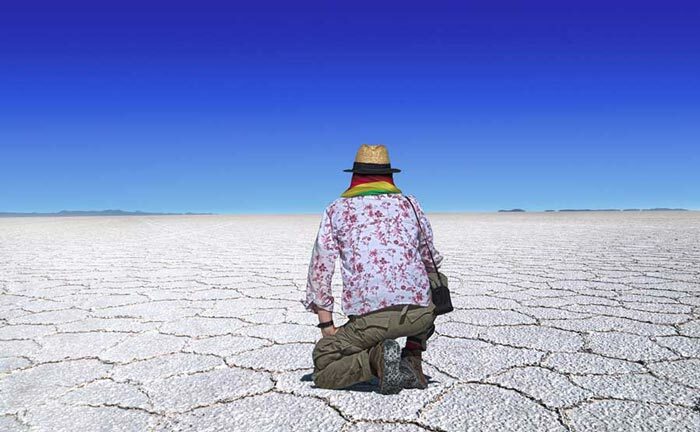 For this reason, Bolivia is known as the nation with two capital cities. 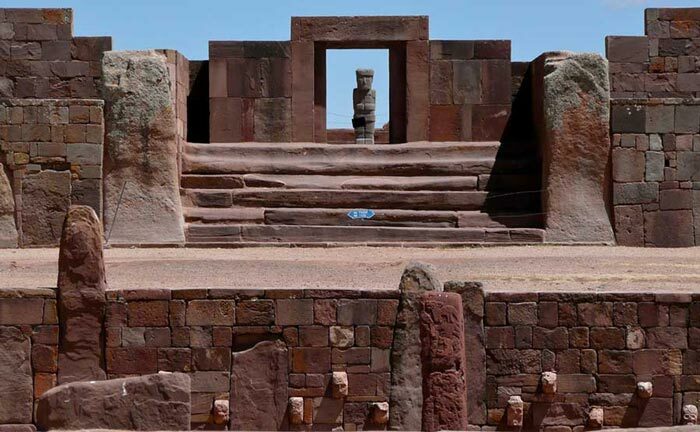 Want to delve into Bolivian history? 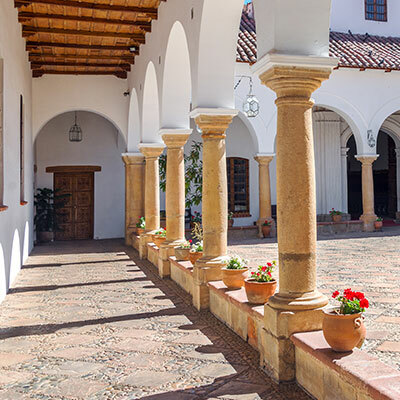 There’s no better way to learn about the struggle to break free from the Spanish than with a private tour around Sucre, the city where Bolivian independence was finally proclaimed.